We recently found this recipe on Pinterest and just had to make it! Check out A Whisk and Two Wand's recipe for Mexican Quinoa Casserole by clicking on this link. by Follow Your Heart to give it a spicy flavor. 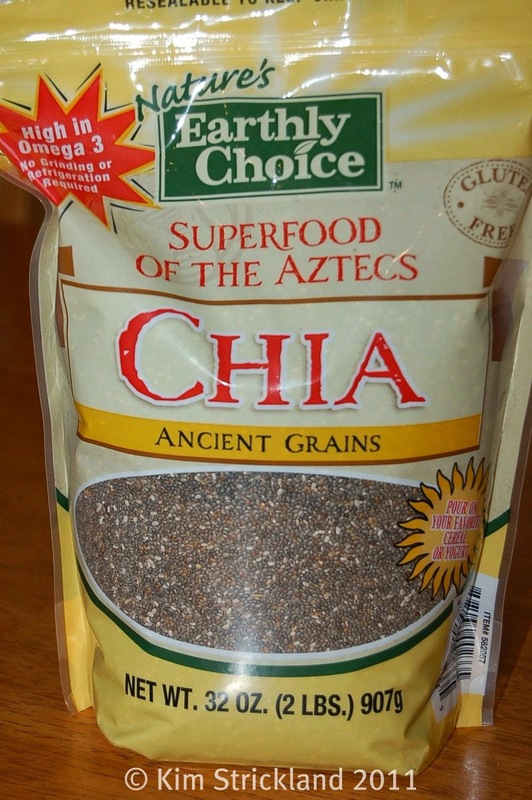 Benefits: Chia seeds are a great source of Omega 3's, similar to flax seeds, however Chia seeds contain much higher amounts of antioxidants than flax seeds, so they can be stored for long periods of time without becoming rancid. Chia seeds are high in both protein and fiber, and unlike flax seeds, they are easy to digest and don't need to be ground or mashed to release their nutritional benefits. 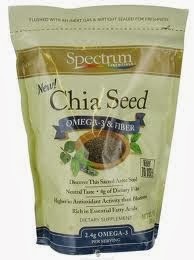 Uses: You can add Chia seeds to just about anything...soup, yogurt, protein shakes, breakfast cereal, salad dressing, etc. 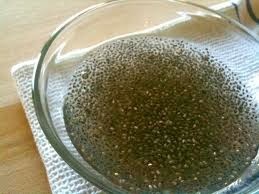 Use Chia seed gel as a firming agent for dishes in place of eggs. 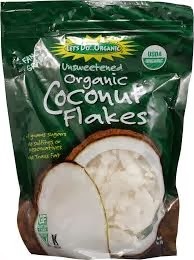 We use it in our lentil loaf, a recipe we will adding to this blog shortly. Judd makes a Chia gel using water or apple juice, stores it in the refrigerator to add to his morning oatmeal. Wow...we've severely neglected this blog for the past several months, but we're back! I (Kristen) will be teaching Judd how to post recipes as well, so that when I'm busy he can take over. This past weekend our local health food store, Love Whole Foods, held a customer appreciation event that we were fortunate to attend. They had lots of product samples, and we absolutely fell in love with a vegan hash brown casserole we tasted! Therefore, today's first post will be the recipe for this delicious dish.